నా ఊహకు రుజువై, ఊసులకు ఊపిరై, ఎక్కడుందో సౌజన్యమూర్తి..! 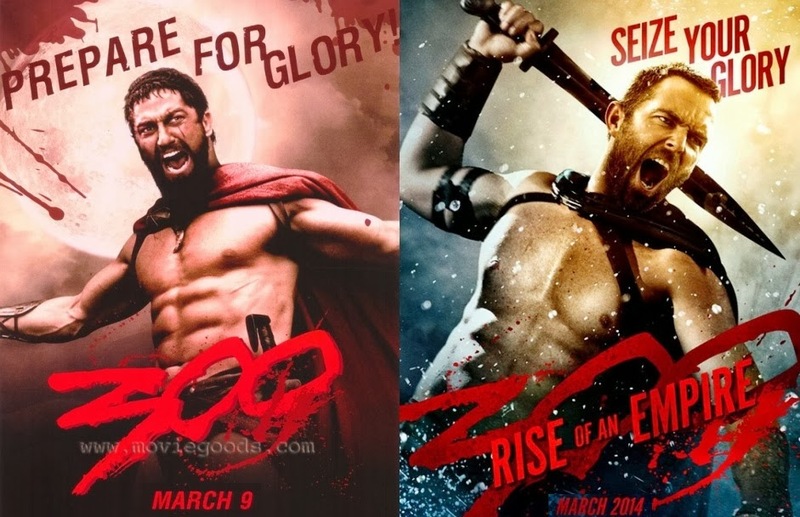 300 : Rise of an Empire - The 'seizure' not at par with 'preparation' made. Infact leaves with many questions such as; a girl hurt in every possible means and left alone to die, should she not brood over vengeance? a boy provoked at his father's murder, should he not wage a war of revenge? a group known to be specific in their way of life, should have not heed to good in being united? which group is good and which one is on the other side, considering the consequences? what good does it make in capturing and showing so much violence? All these apart, this movie is only good for some excellent graphics and partly excelled performances. And at the end does not seem a $100 million worth 'bloody' effort. In fact, the climax scene should have been shot along with earlier movie (300) to atleast give a proper ending to that version; rather than making this whole movie which may lead to aversion. A movie which is 'A' rated (should be berated), well might not be good even for adults; but may be just good subject for another parody on this tragedy.